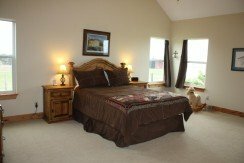 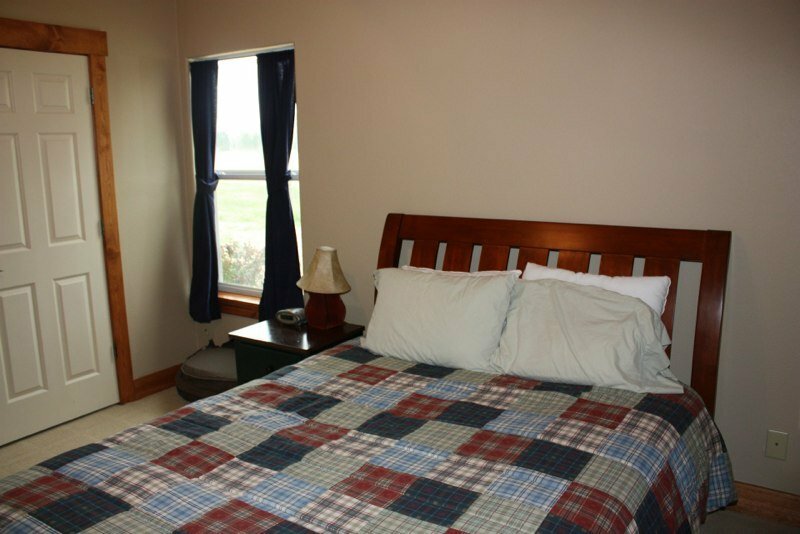 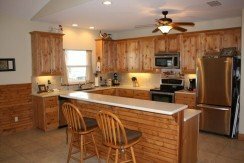 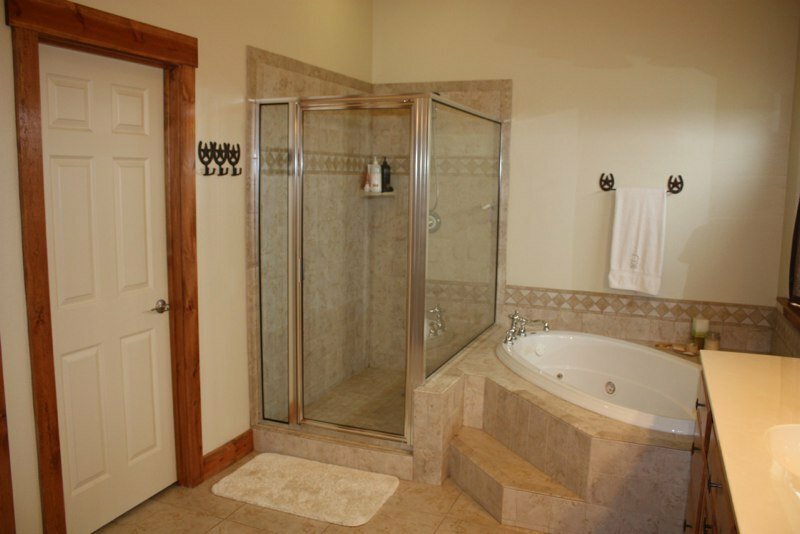 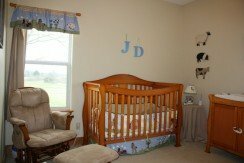 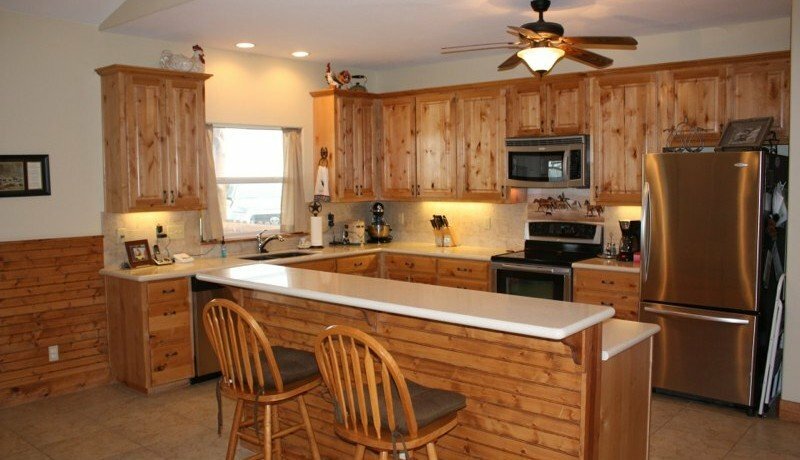 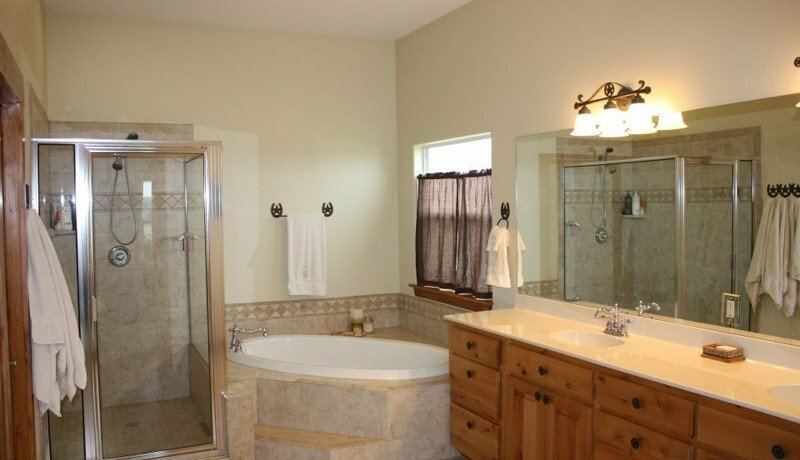 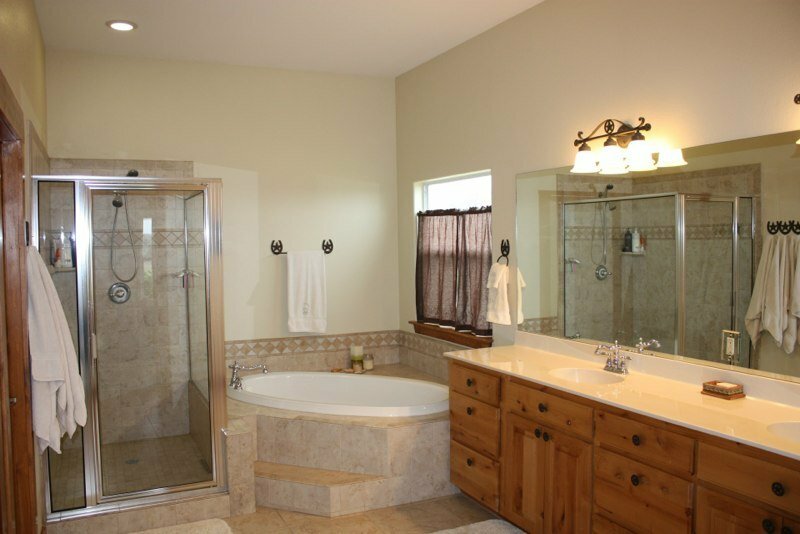 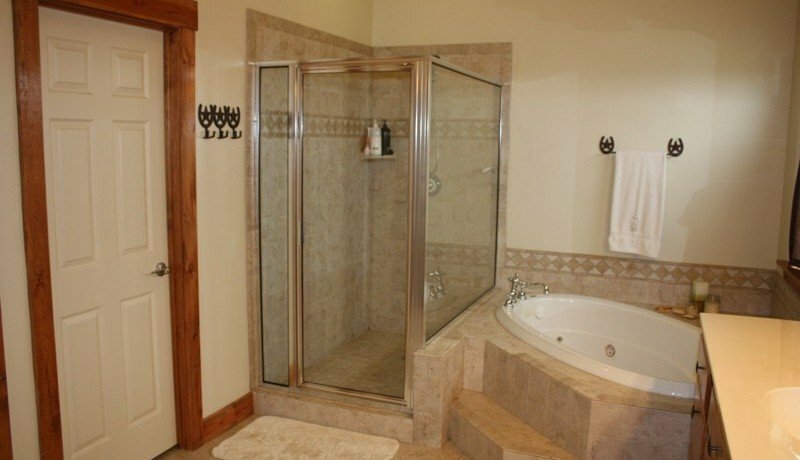 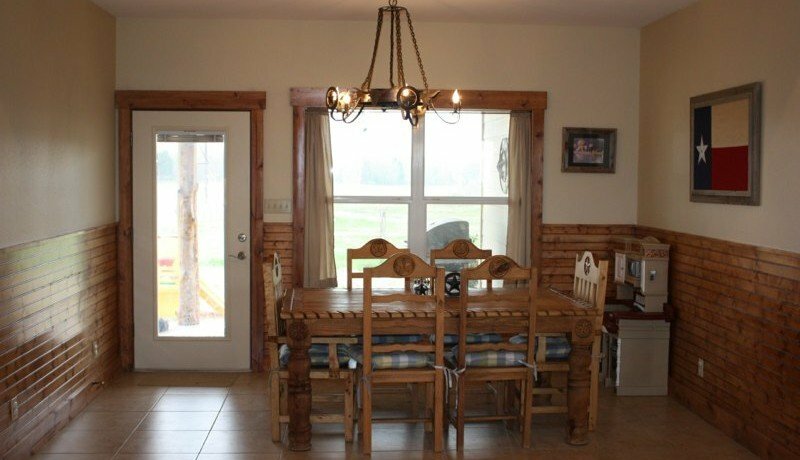 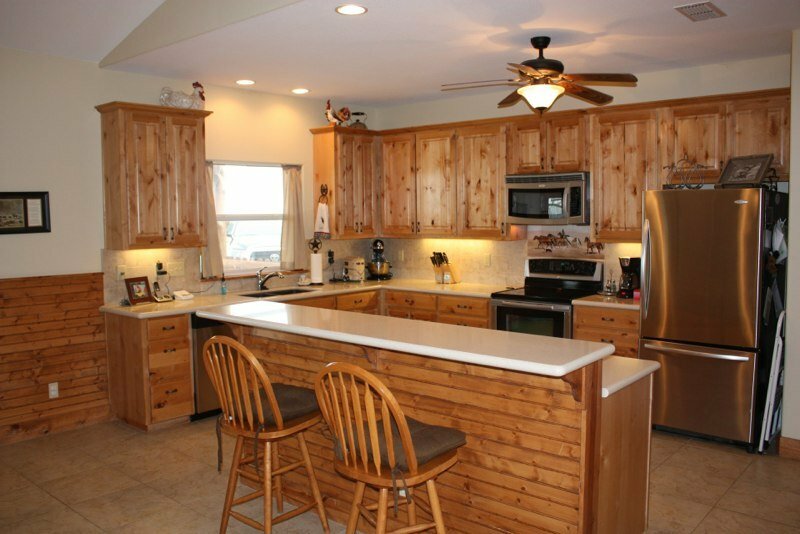 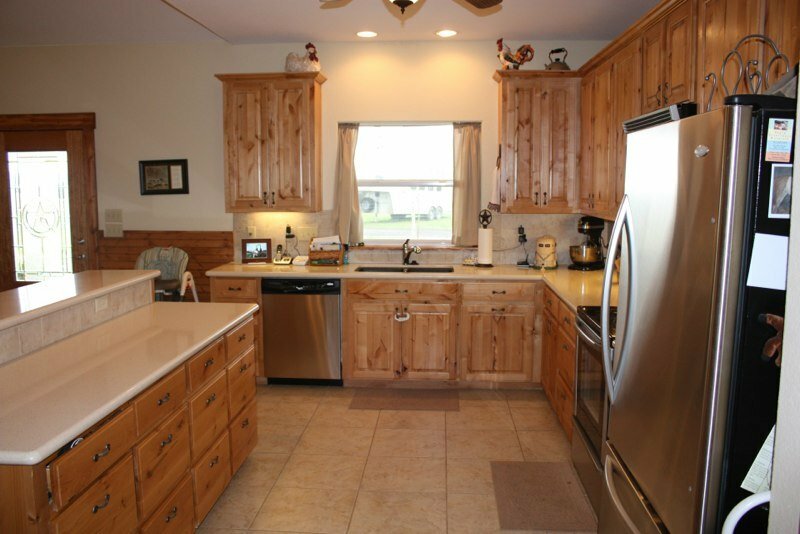 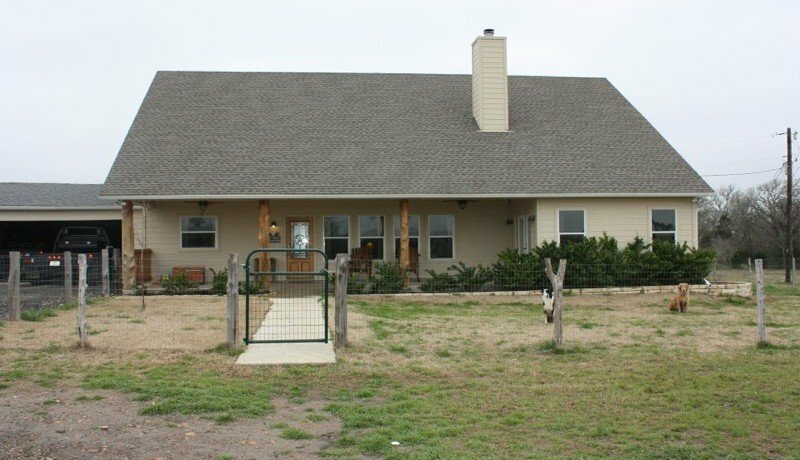 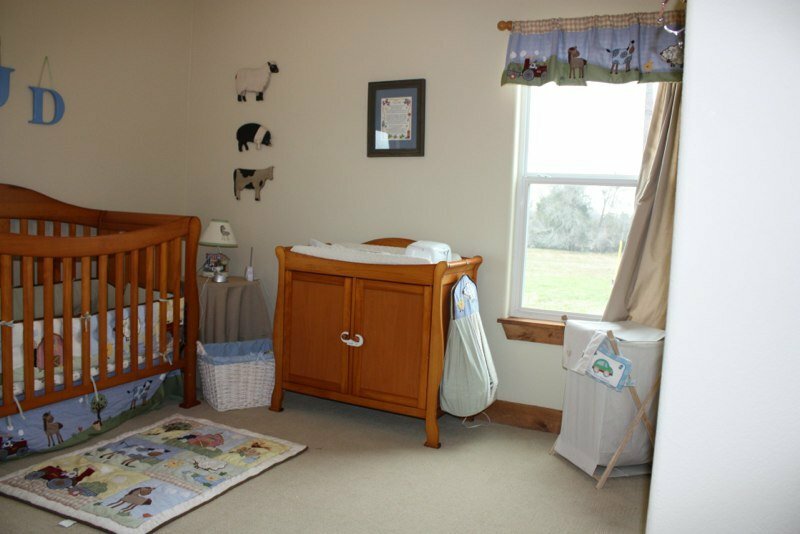 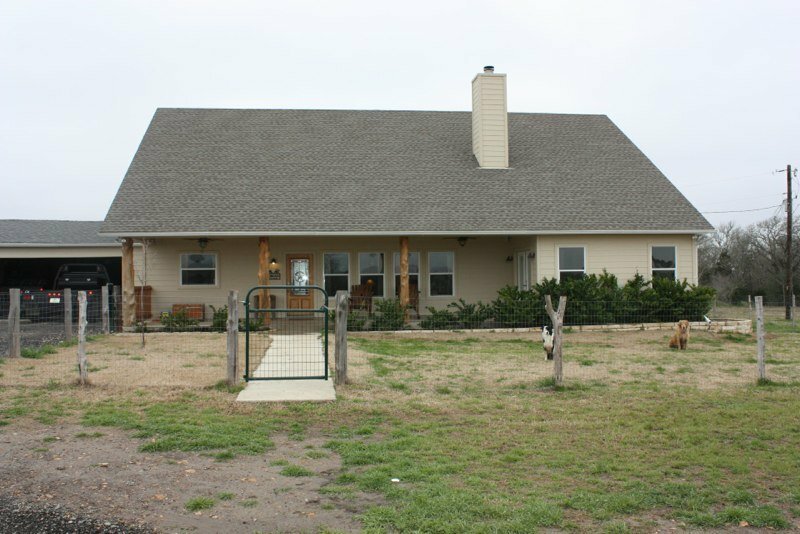 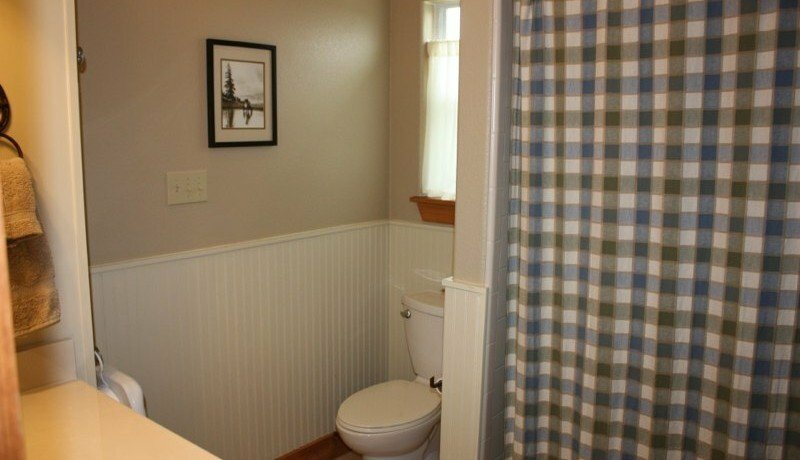 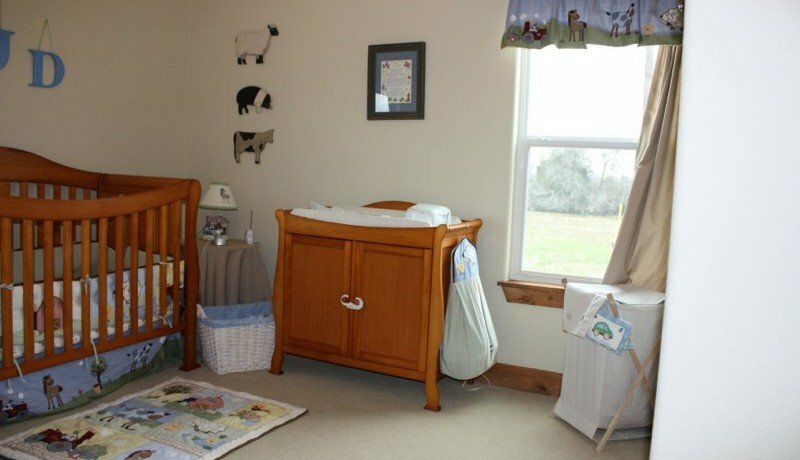 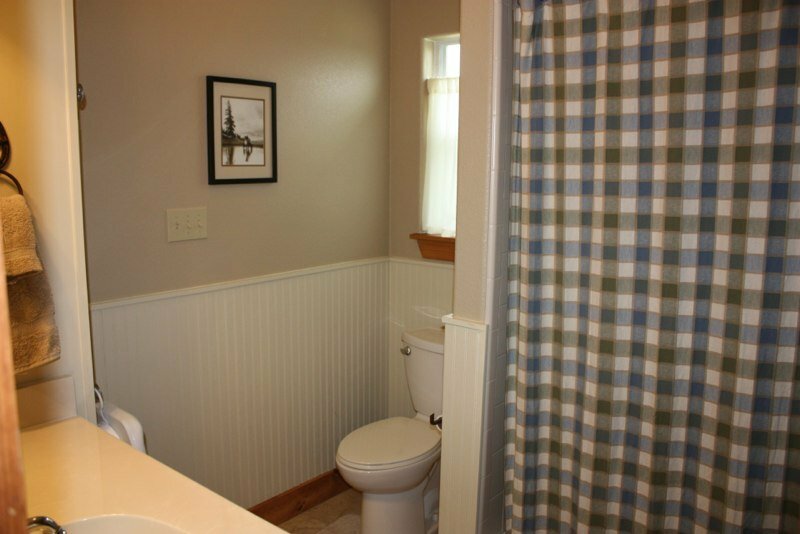 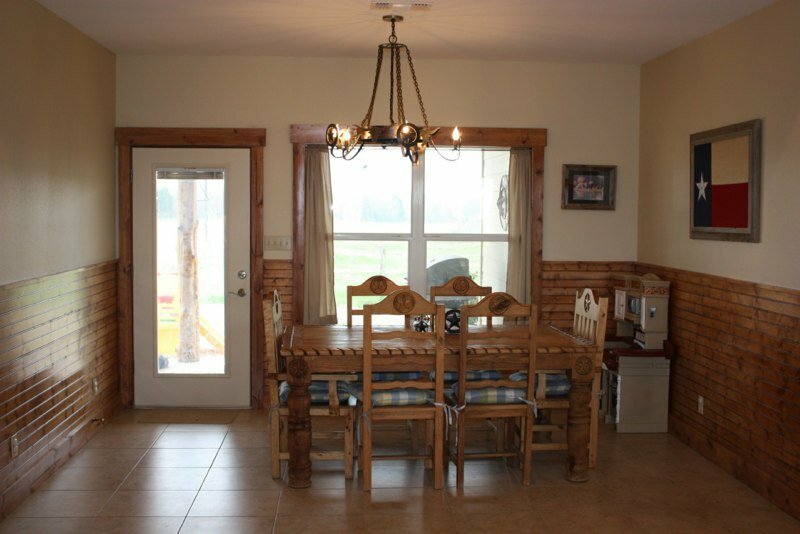 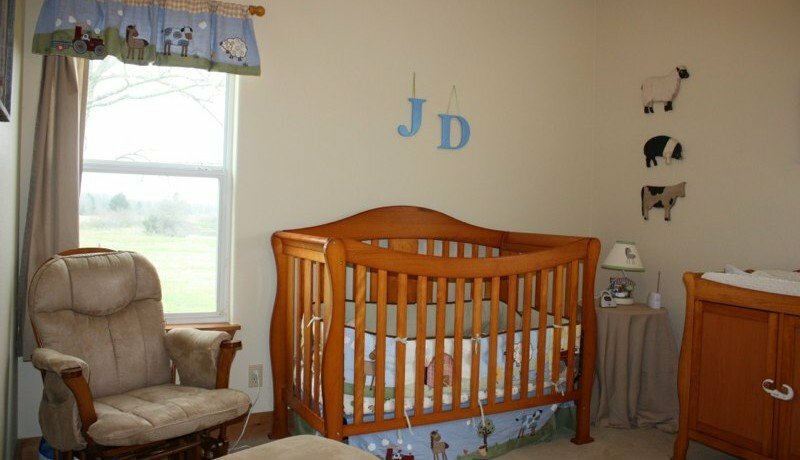 8.1 Acres with 2 year old one story country home, 3 nice bedrooms, master suite with spacious master bath with his and hers sinks, large jetted tub, separate shower, and walk-in closet. 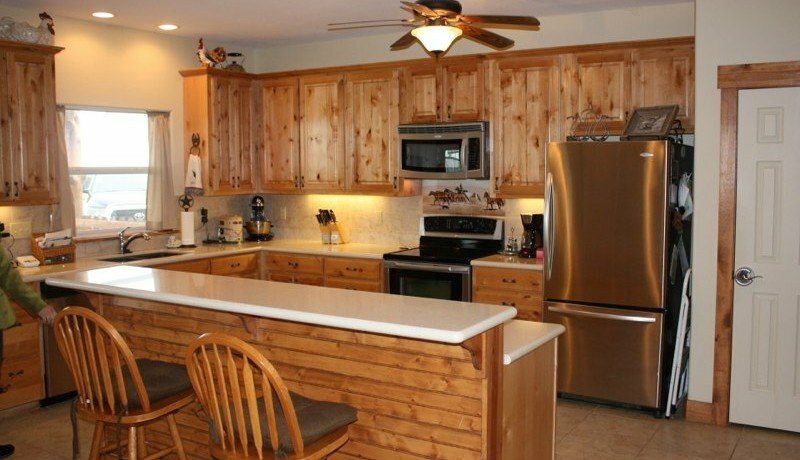 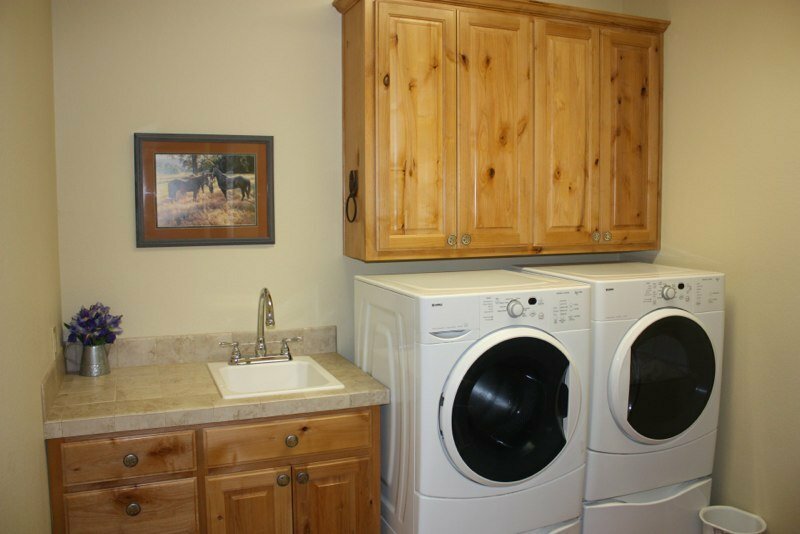 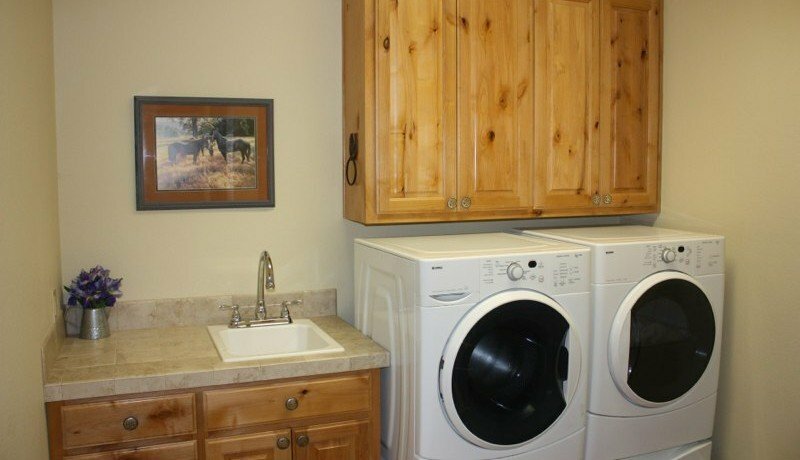 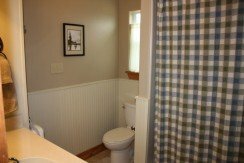 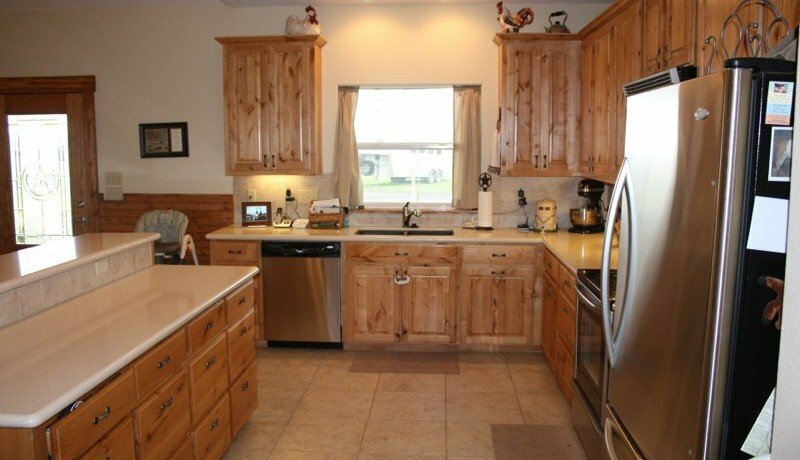 Large utility room with mud room, 2 1/2 baths, 2 covered porches, and fenced yard. 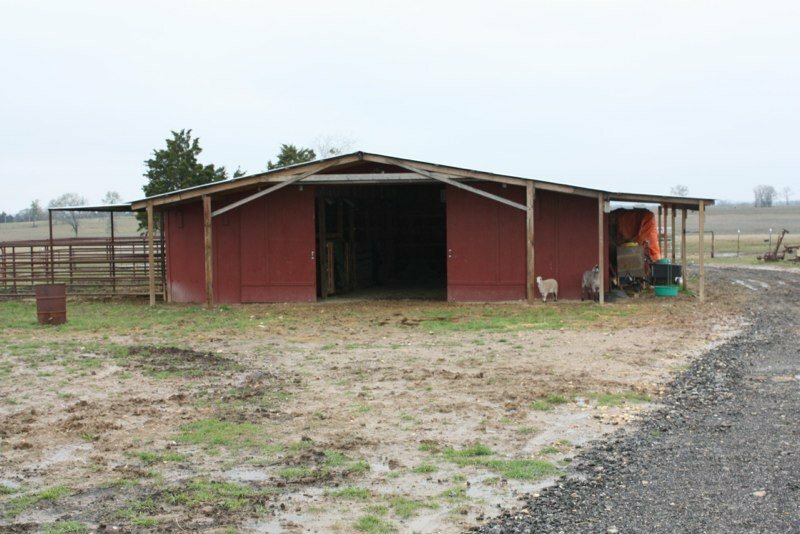 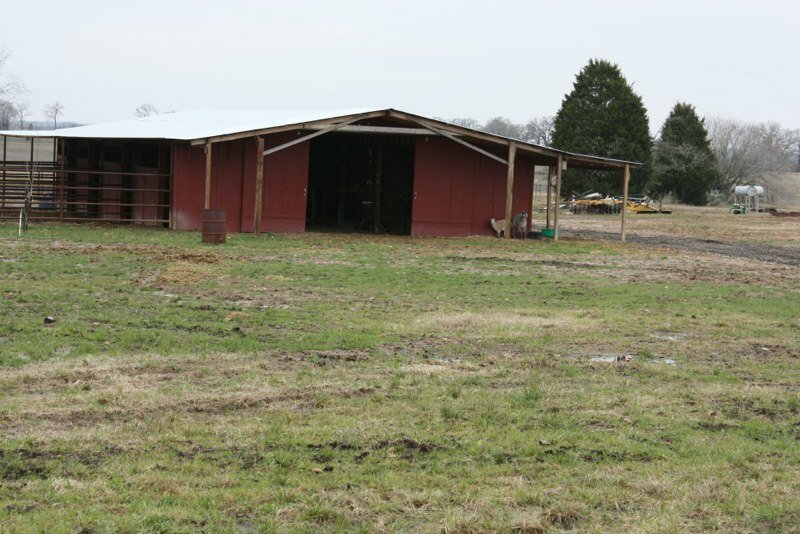 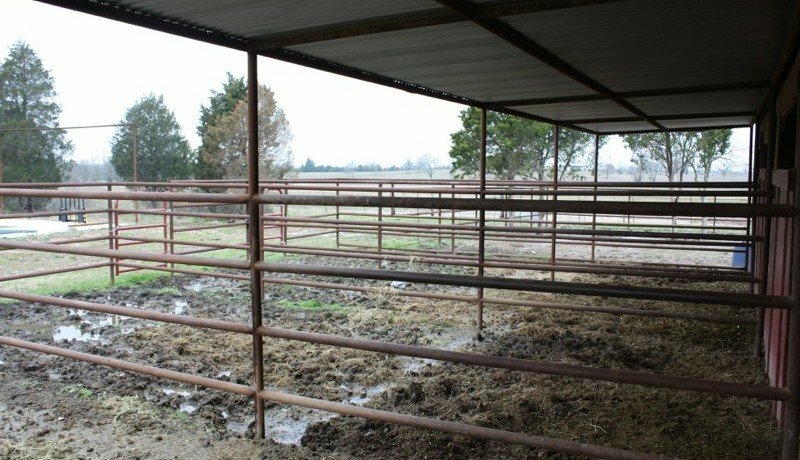 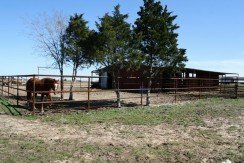 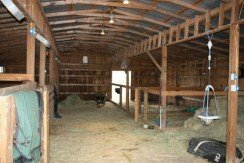 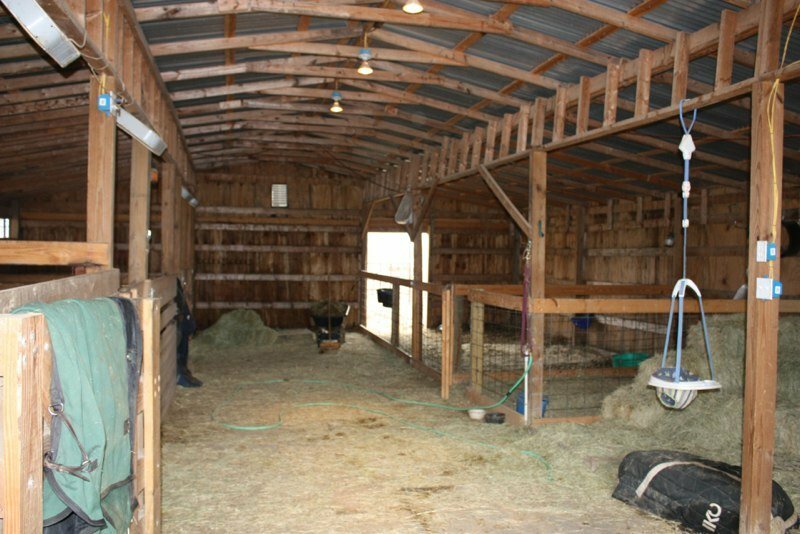 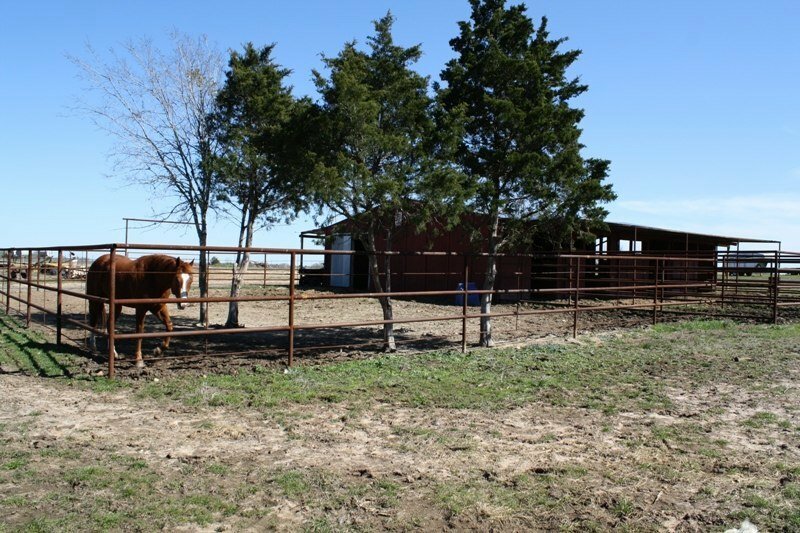 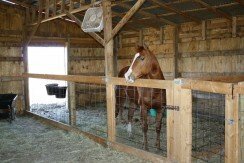 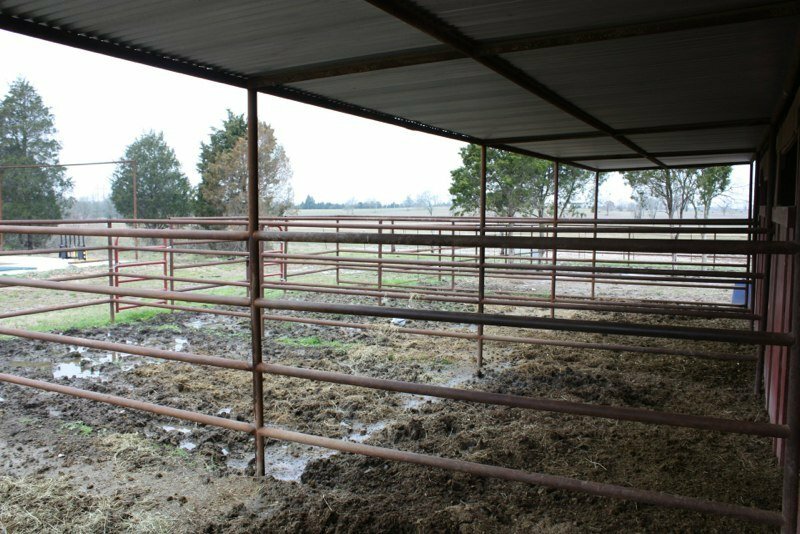 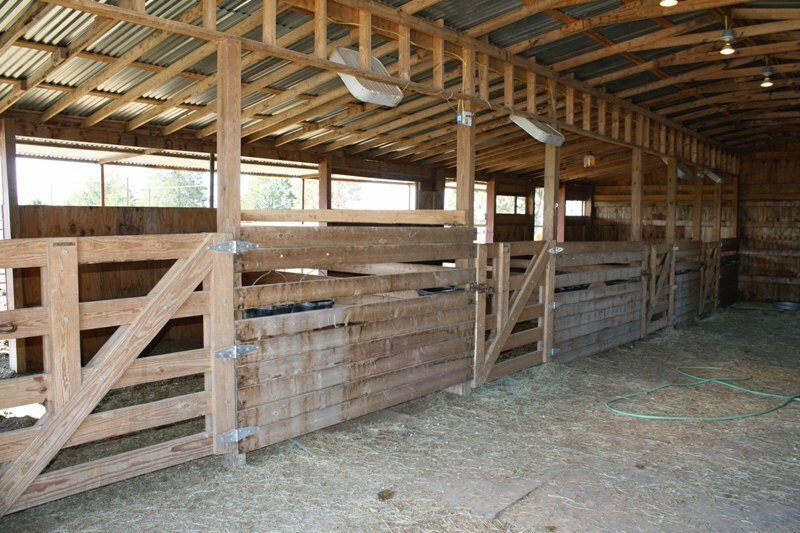 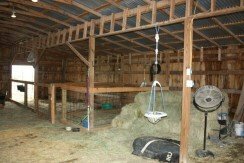 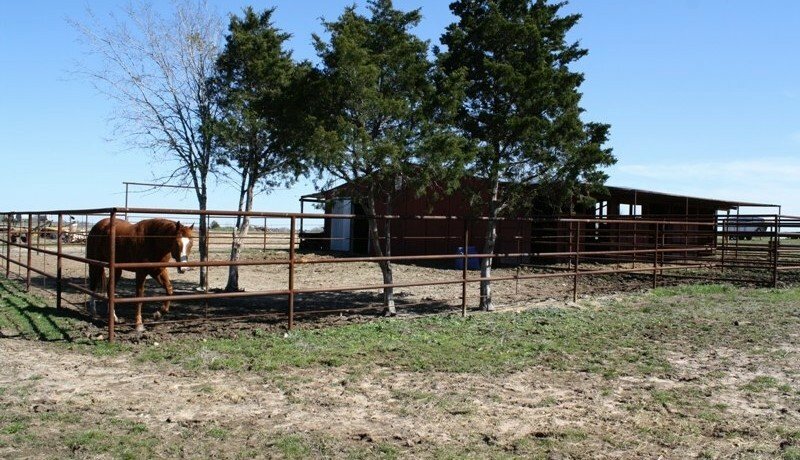 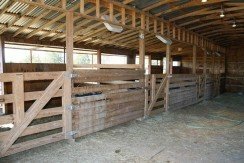 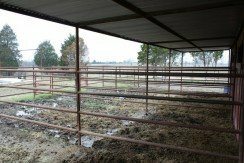 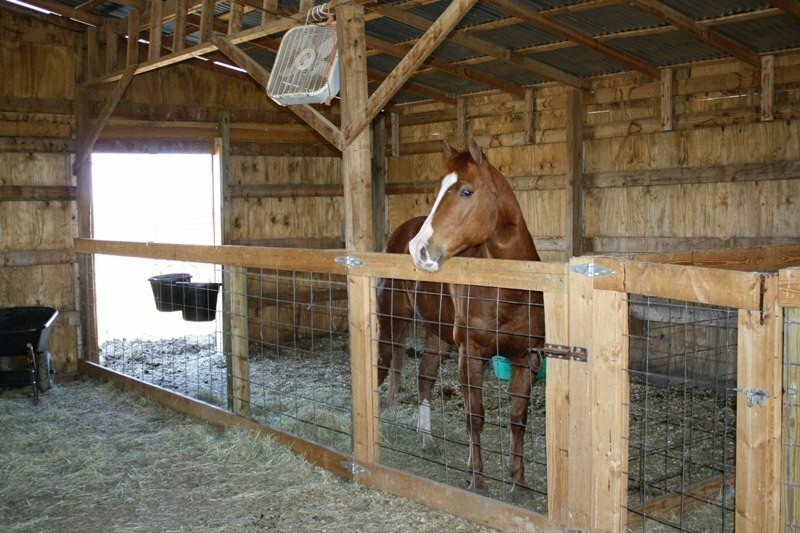 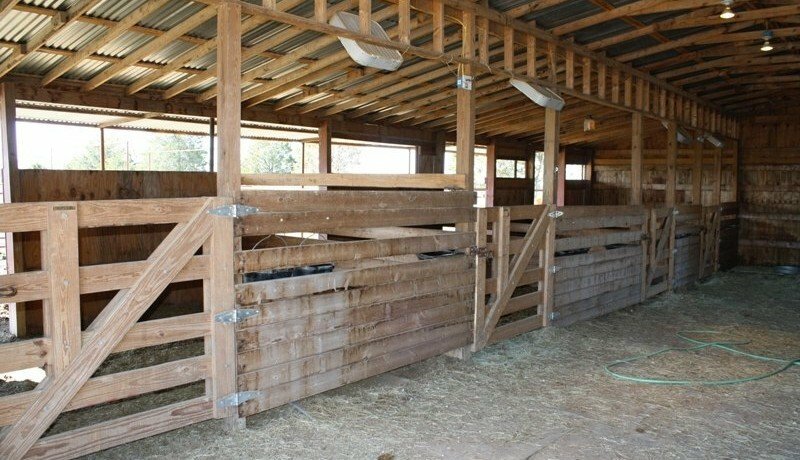 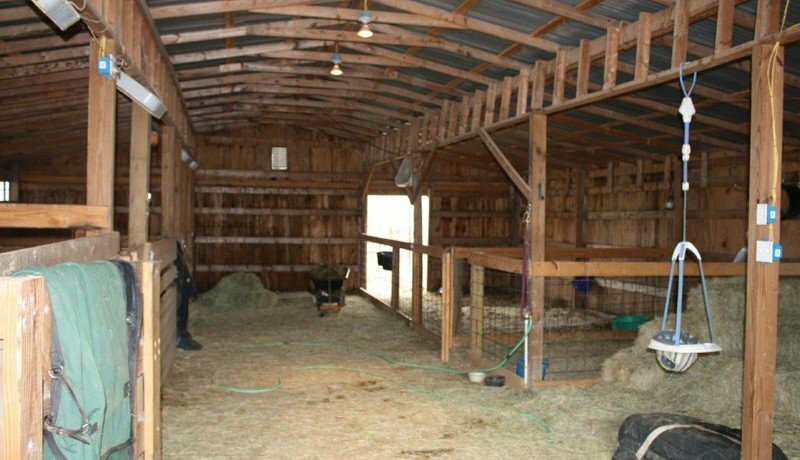 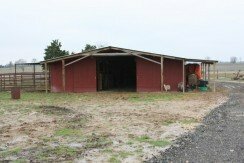 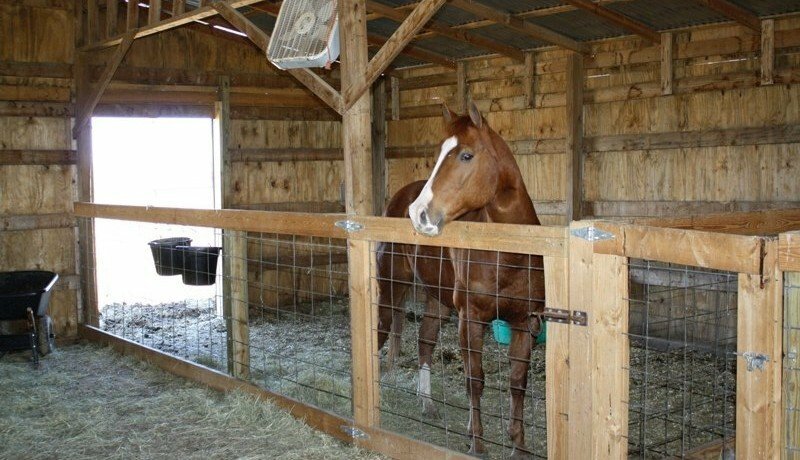 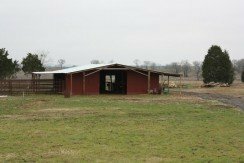 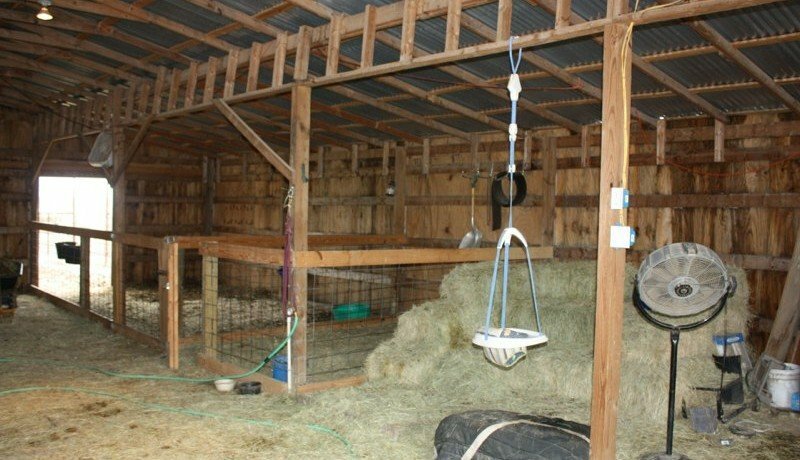 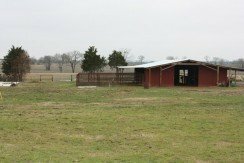 For the horse lovers it has a 5 stall barn with pipe corrals, and 1 pond for the animals, ducks, and family to enjoy. 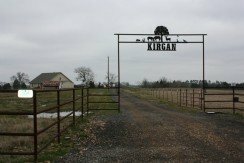 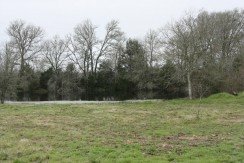 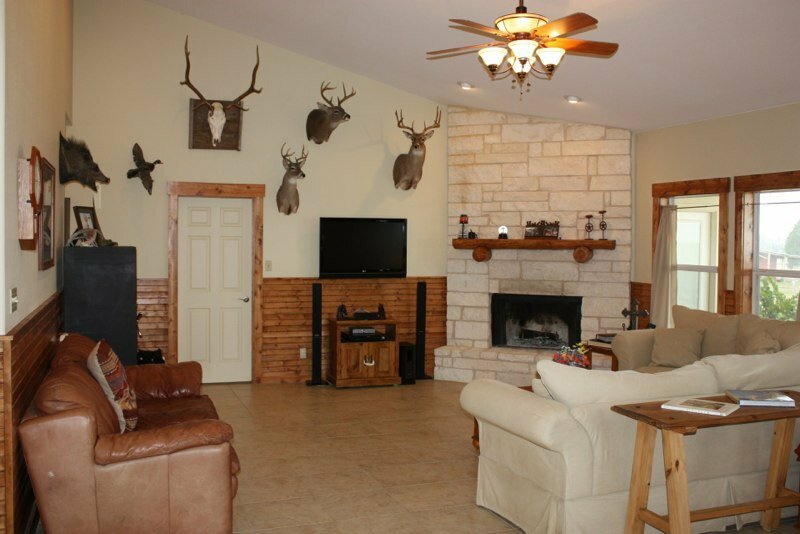 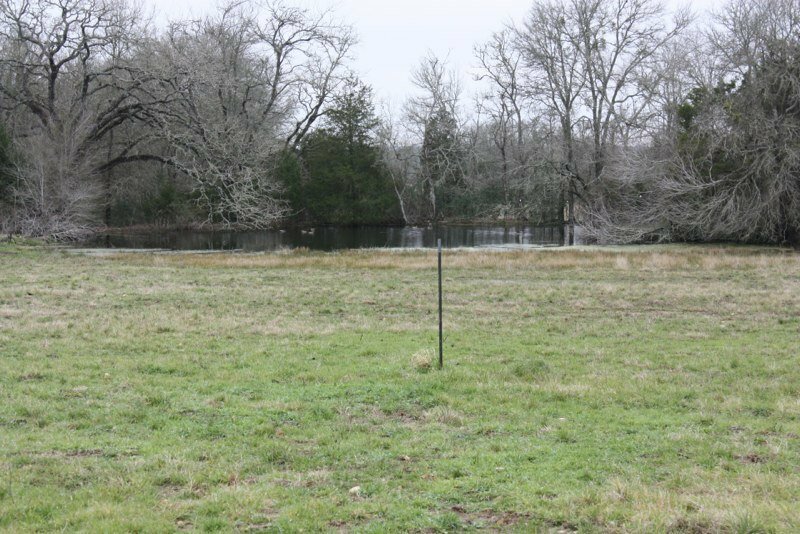 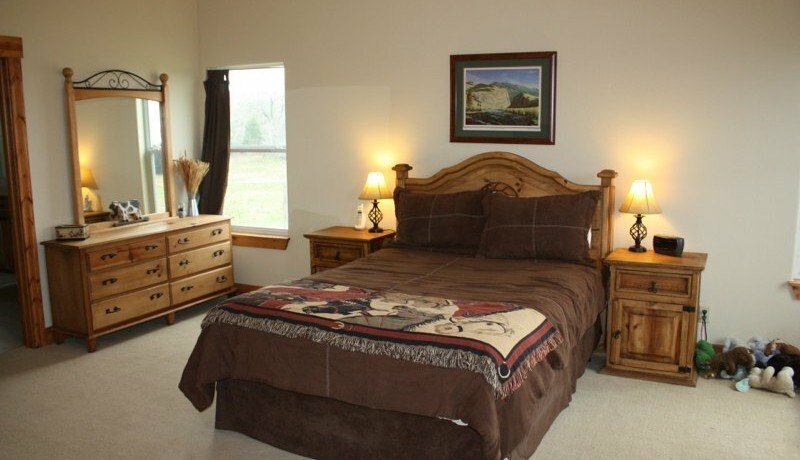 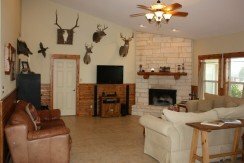 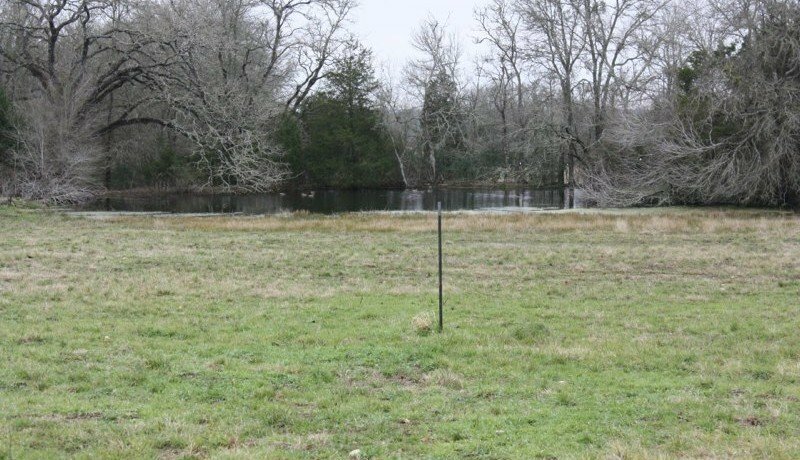 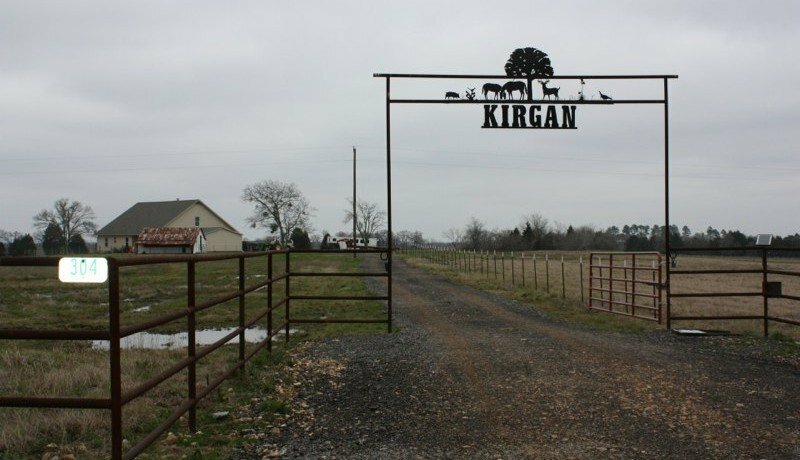 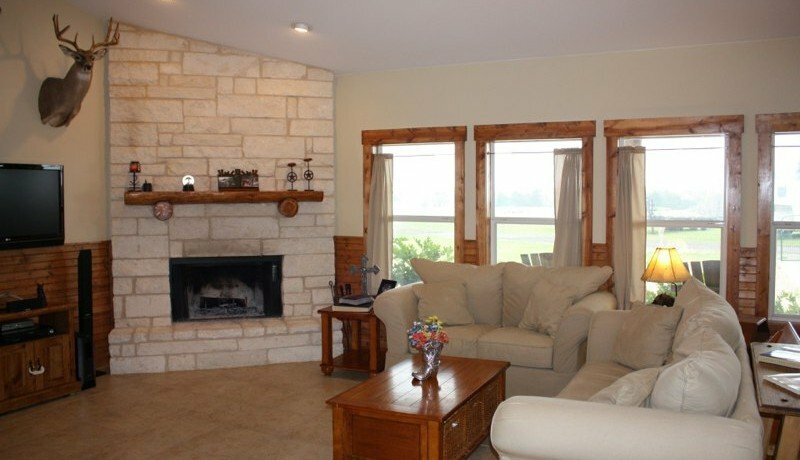 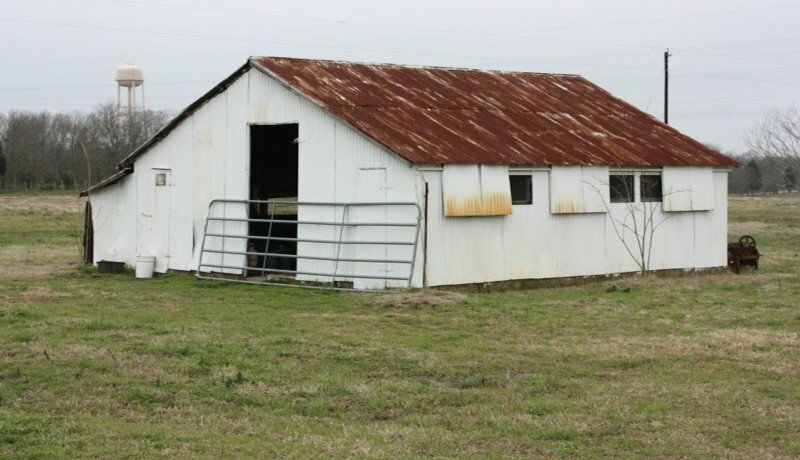 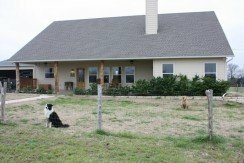 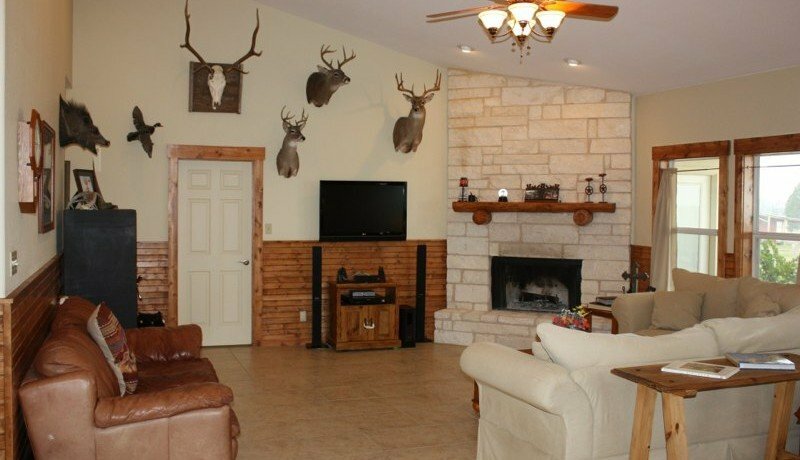 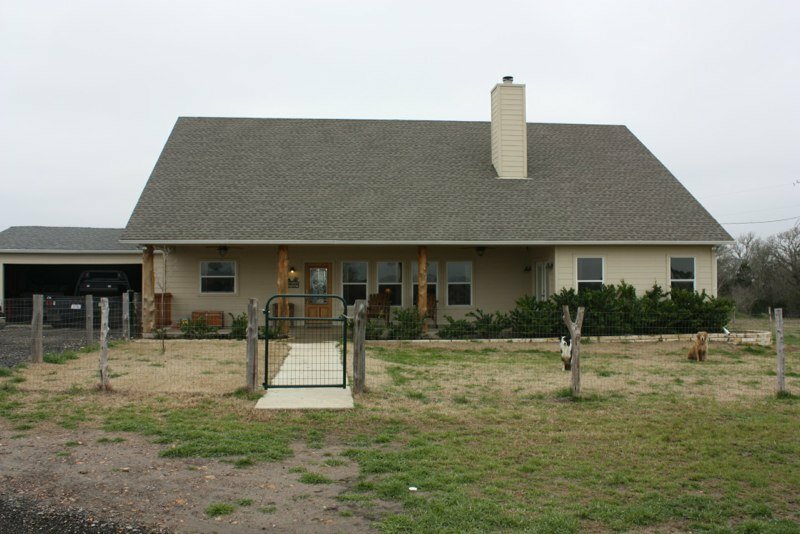 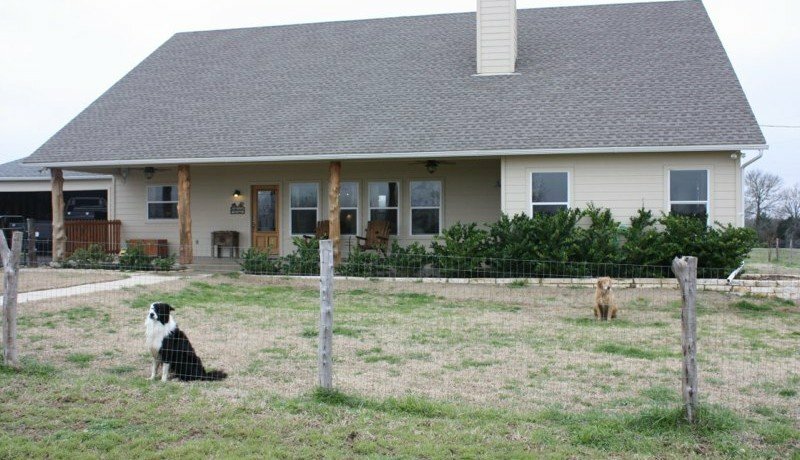 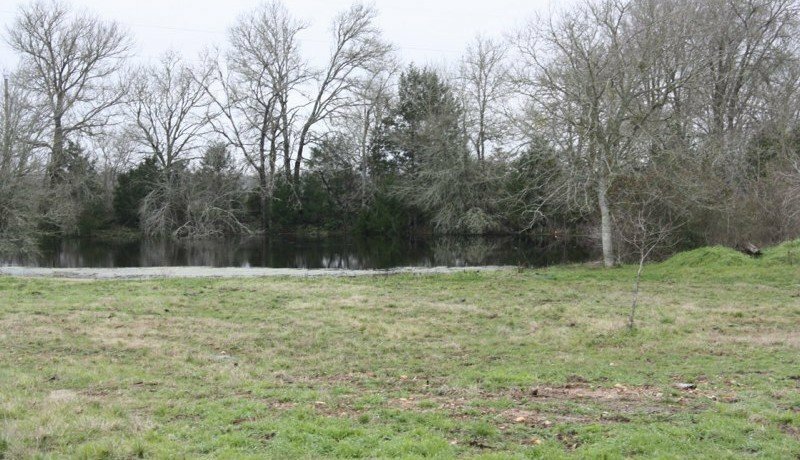 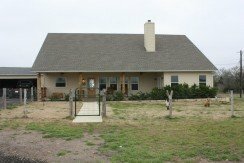 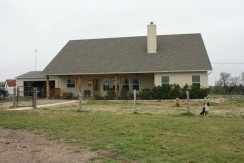 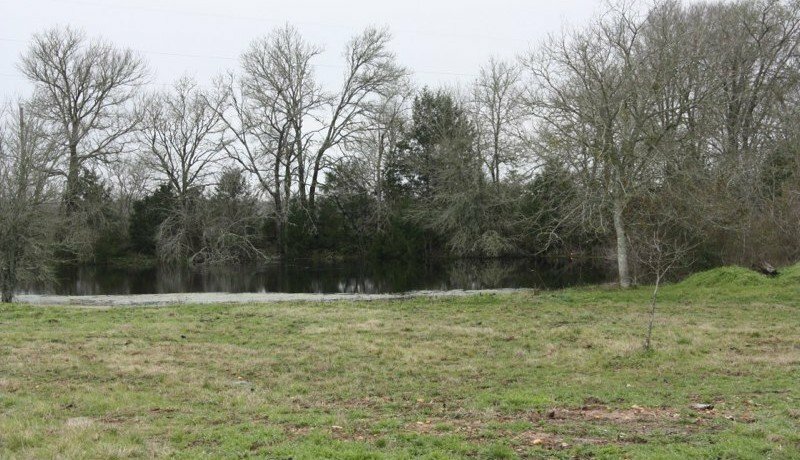 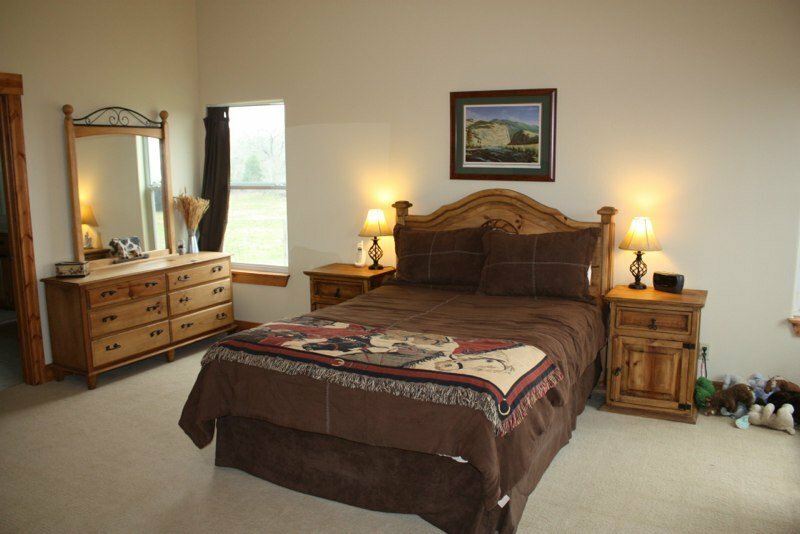 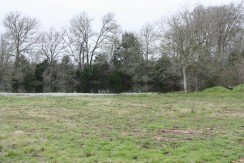 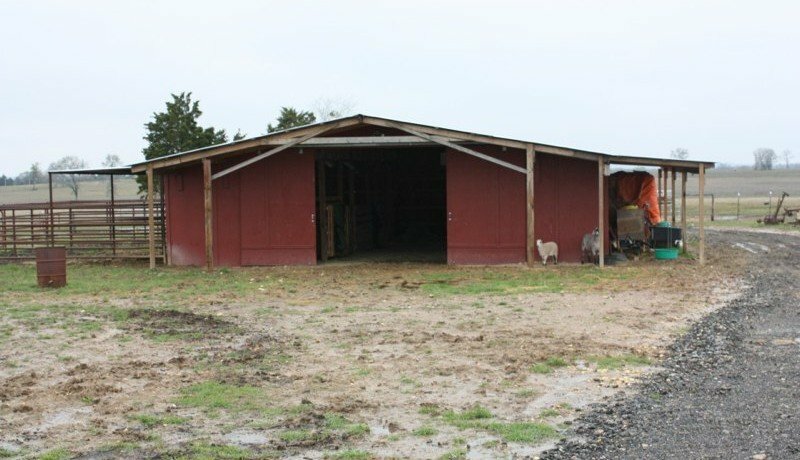 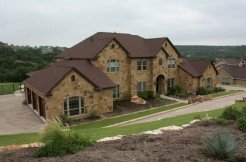 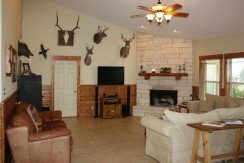 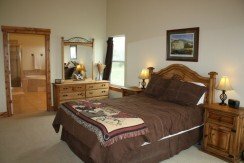 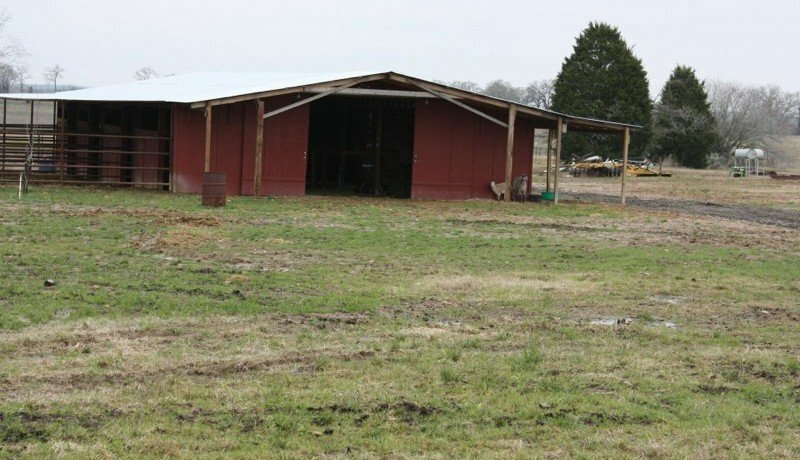 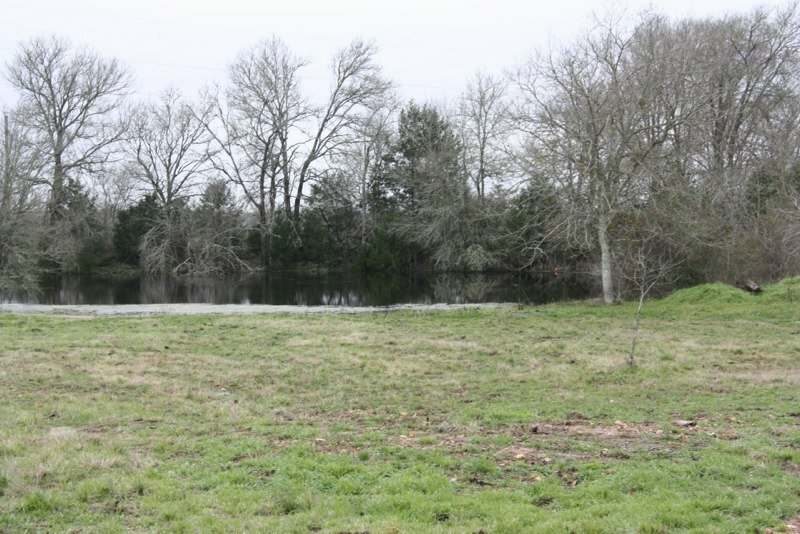 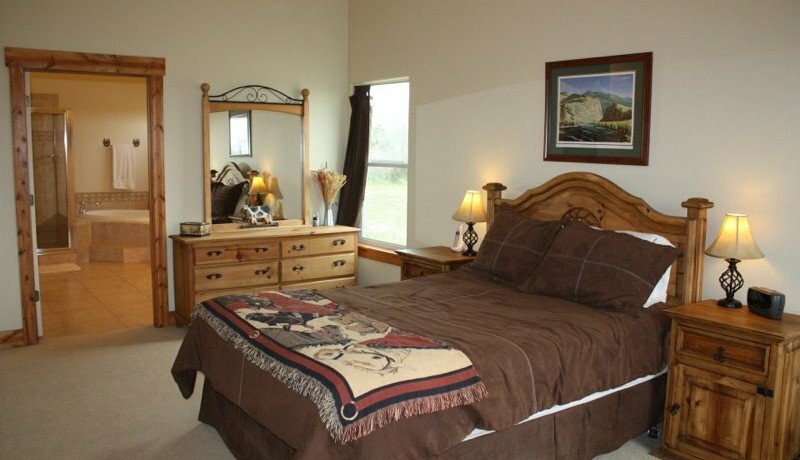 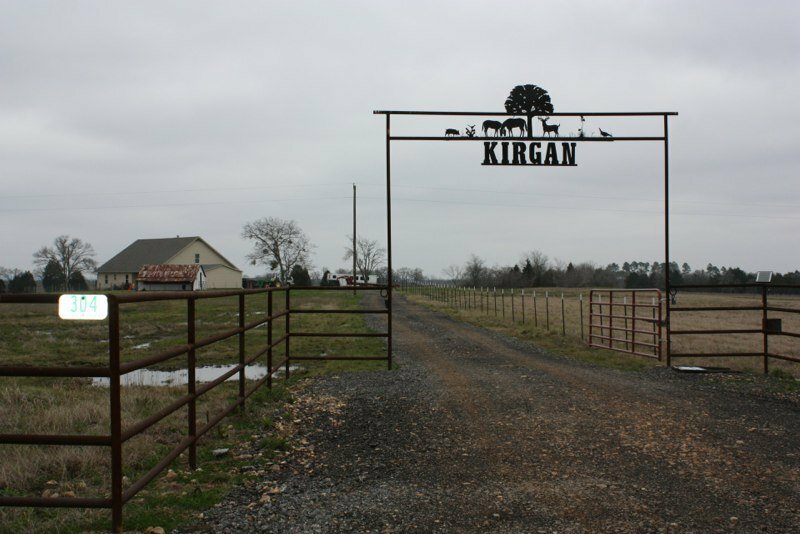 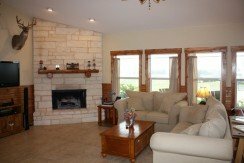 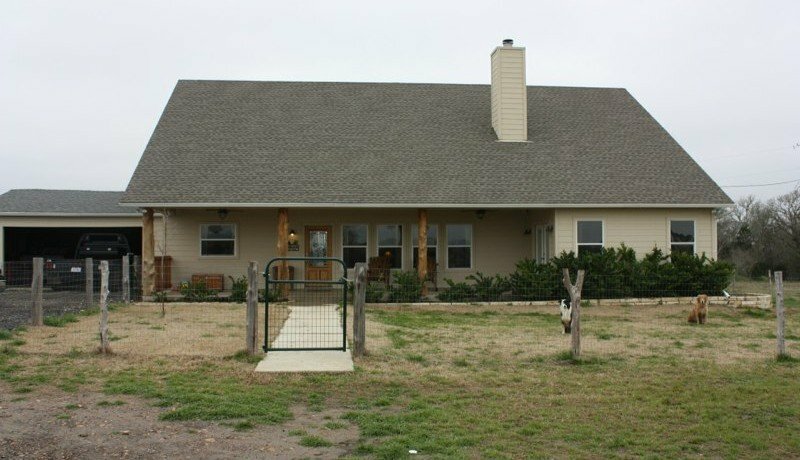 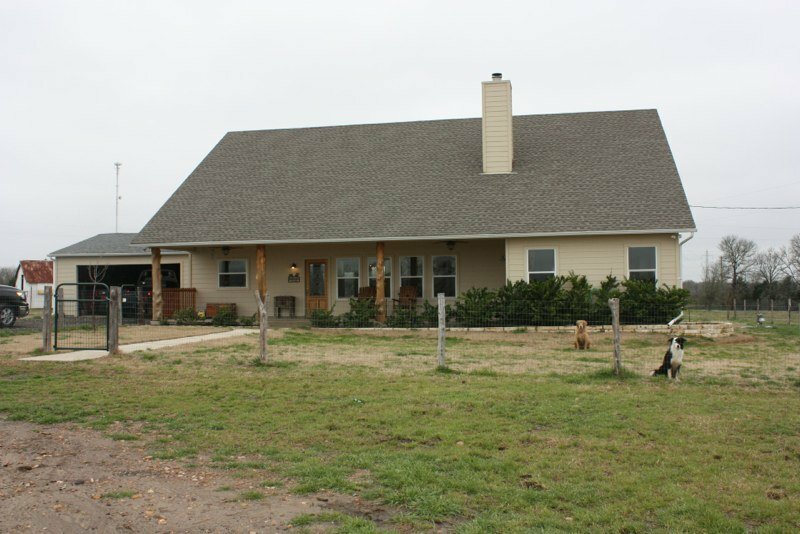 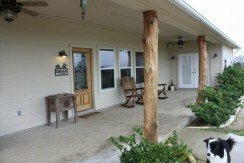 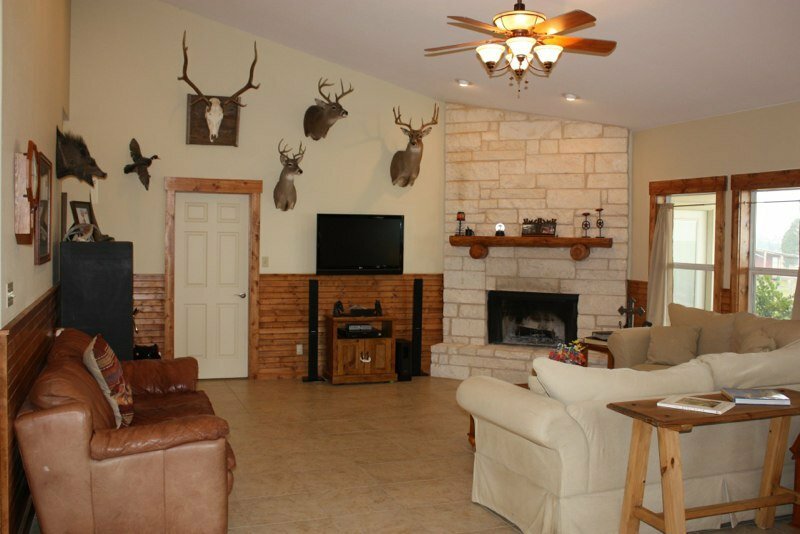 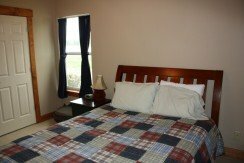 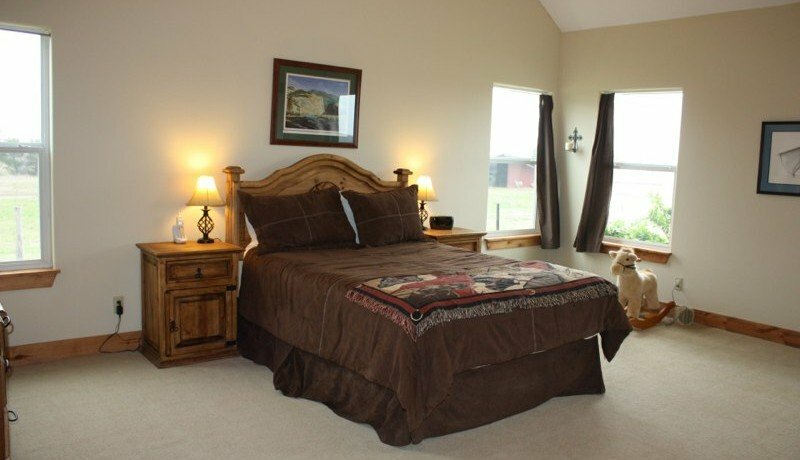 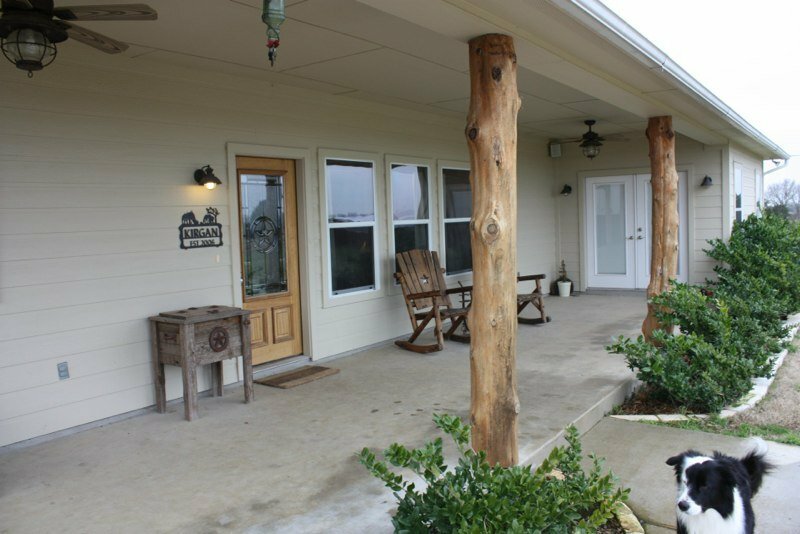 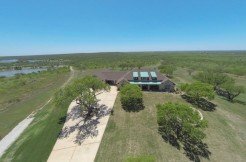 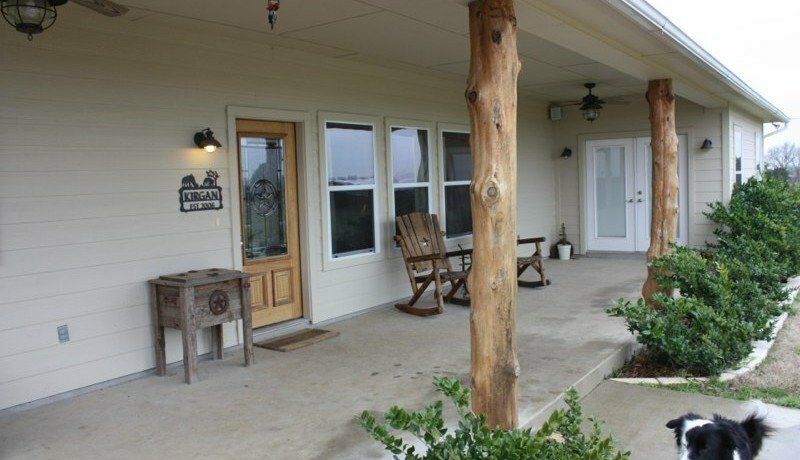 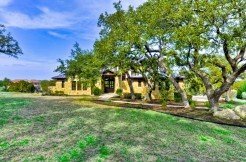 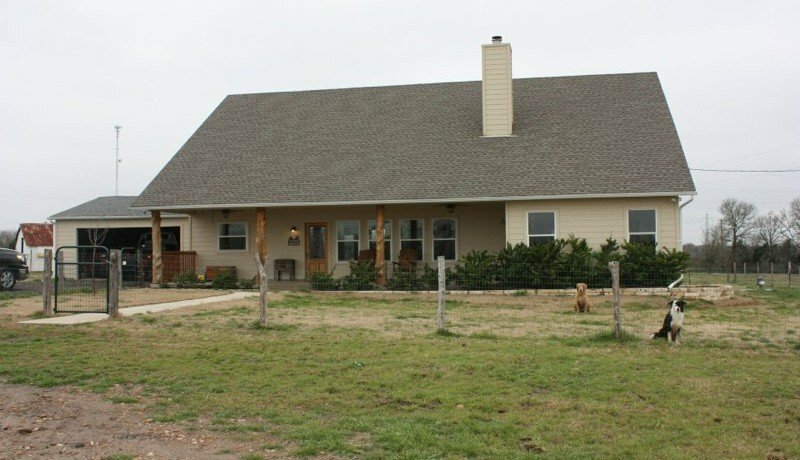 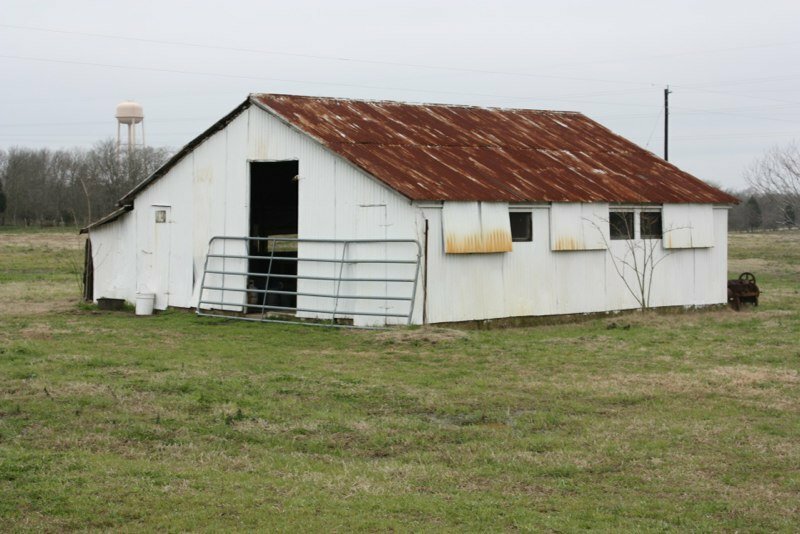 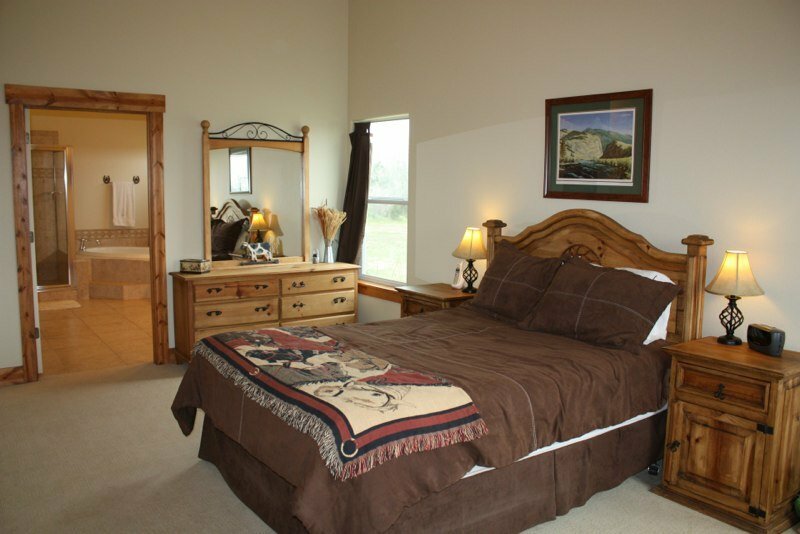 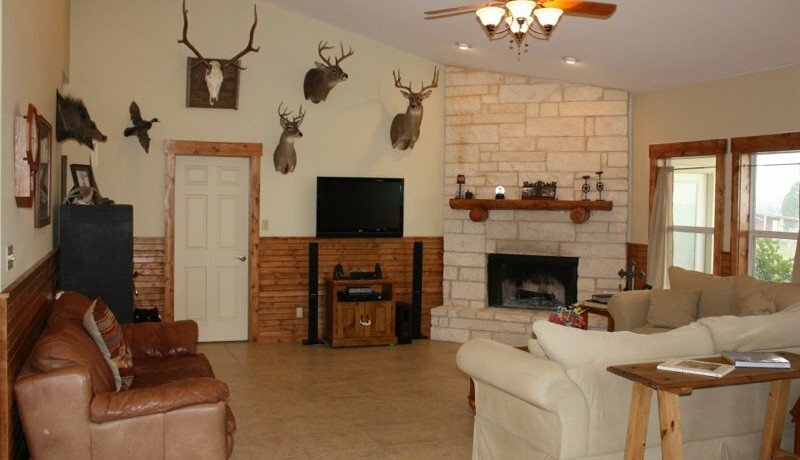 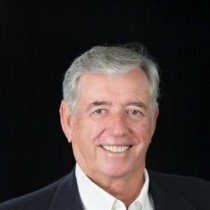 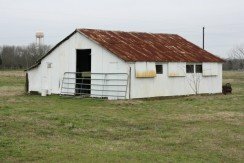 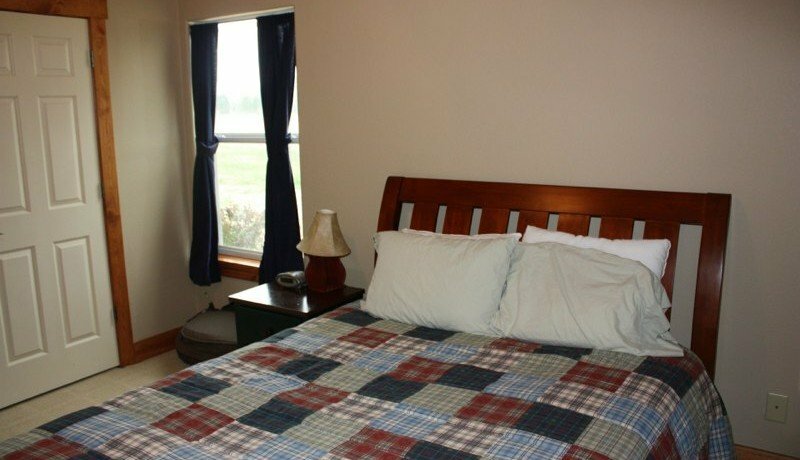 This great property is located 40 miles from Austin, 13 miles from Bastrop, and 13 miles from Giddings.